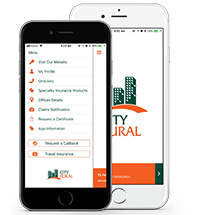 Cyber Insurance by City Rural can advise the best Cyber Insurance policy to protect your business. Please complete our secure and confidential questionnaire for our review. If you are unsure of the answer to a question, please select Don’t Know for now and we can advise further.